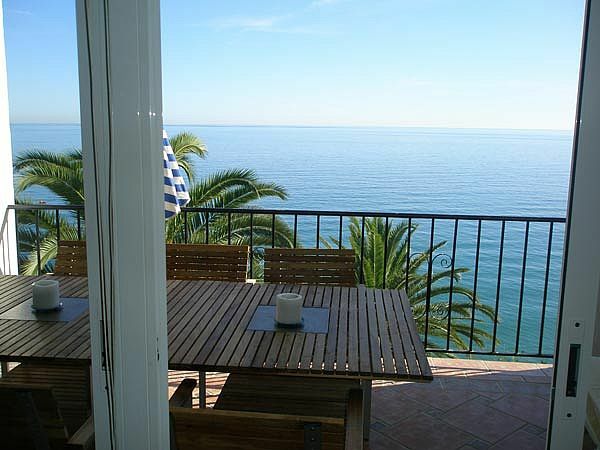 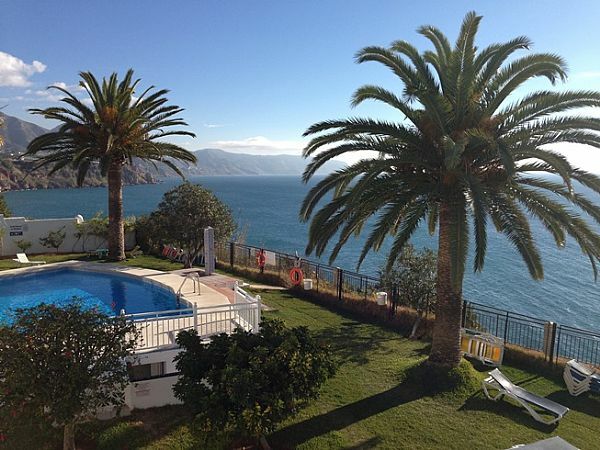 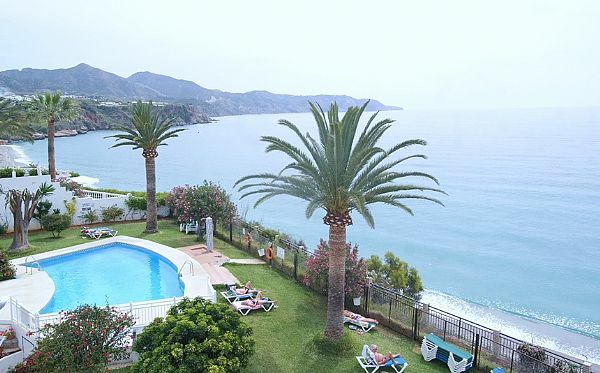 The Tuhillo building, with its stunning cliff top position and close proximity to both the town and beach is one of the most requested locations for those seeking holiday apartments to rent in Nerja. 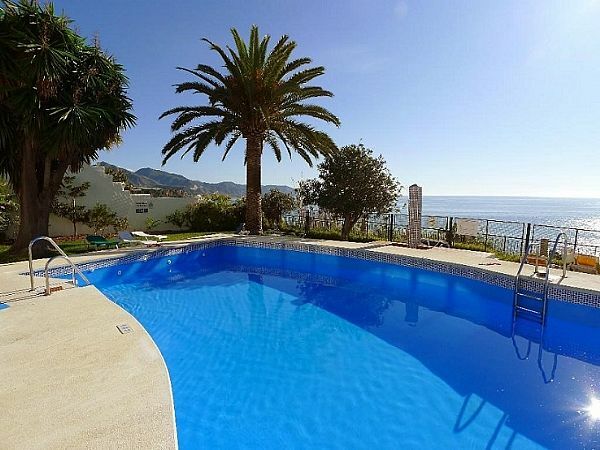 The beach is accessed via a flight of steps directly beside the Tuhillo building and the town centre is an easy few minute stroll away. 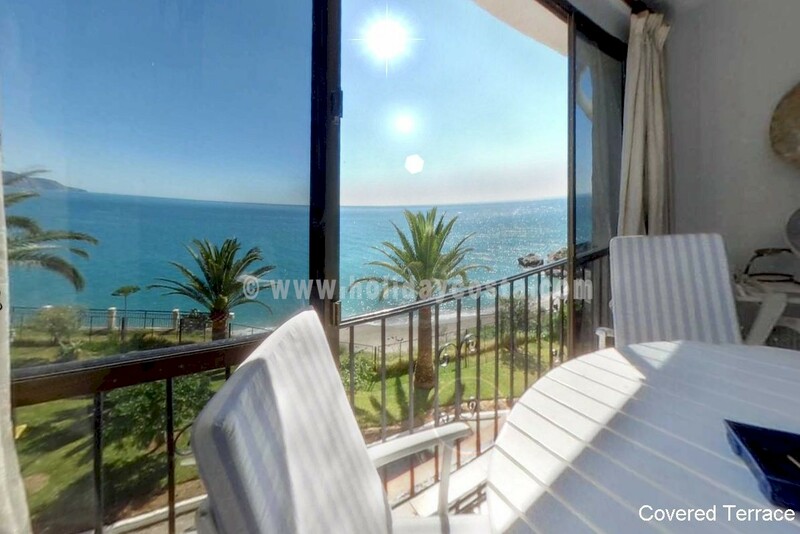 The Virtual Tour now playing above shows the Communal Area.